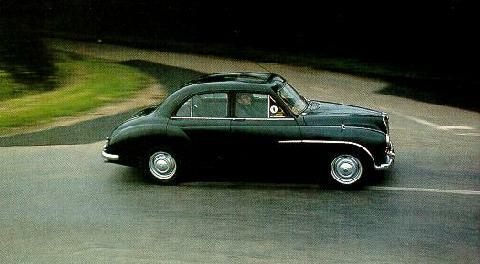 Designed by ex-Jowet Javelin designer Gerald Palmer the low slung MG Magnette ZA debuted in 1953 to an eager band of MG saloon enthusiasts. 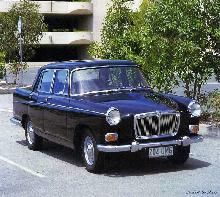 The new Magnette shared its Palmer designed bodyshell with the Wolseley 4/44 which appeared at the same time. 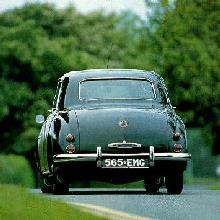 The Magnette made good use of the BMC soured, 1489cc, B-Series engine which gave this mid-sized family car good performance for its day. The Magnette had a graceful four door body style that looked almost Italian from some angels, it featured the traditional MG front grille which was raked to give it an aerodynamic shape to match the rest of the cars design. 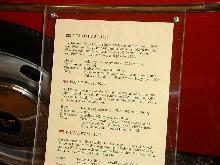 Inside the Magnette was well equipped and came complete with a semi-octaginal speedo as normally found in MG saloons. 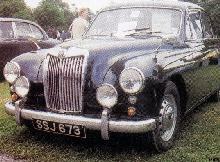 The Magnette ZA was replaced by the improved ZB in 1956. 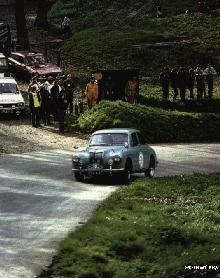 Buyers Guide MG Magnette ZA/ZB 1953-1958) featured in Practical Classics Spring 2003 – available from our sister site Bookbase. Click here to view.